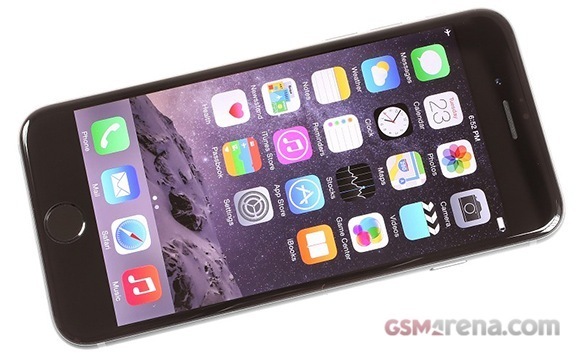 Apple released and quickly pulled out iOS 8.0.1 firmware update. The reasons for the sudden halt of the update process were iPhone 6 and iPhone 6 Plus reception and Touch ID issues, caused by the latest OS build. Apple iOS 8.0.1 was originally intended to bring a number of changes and bug fixes. They included making HeathKit apps available, patching up issuers with third-party keyboards, fixing a bug that prevented apps from accessing the photos, as well as a number of other niggles. Apple is currently investigating the iOS 8.0.1 issues and will provide an update soon. Older iPhone models don’t appear to be affected by the above issues.